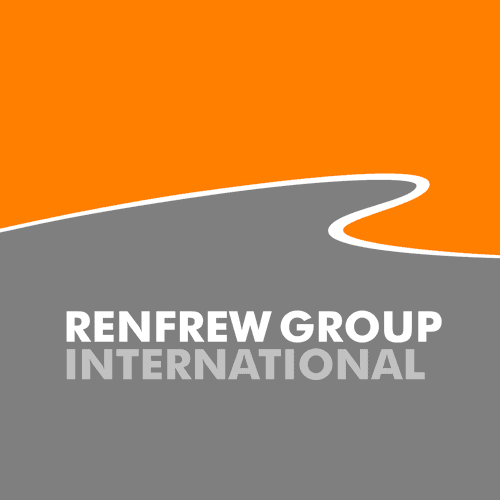 Renfrew Group has been active in the motorcycle design arena for more than 15 years and has worked with major OEM’s, independents and race teams. 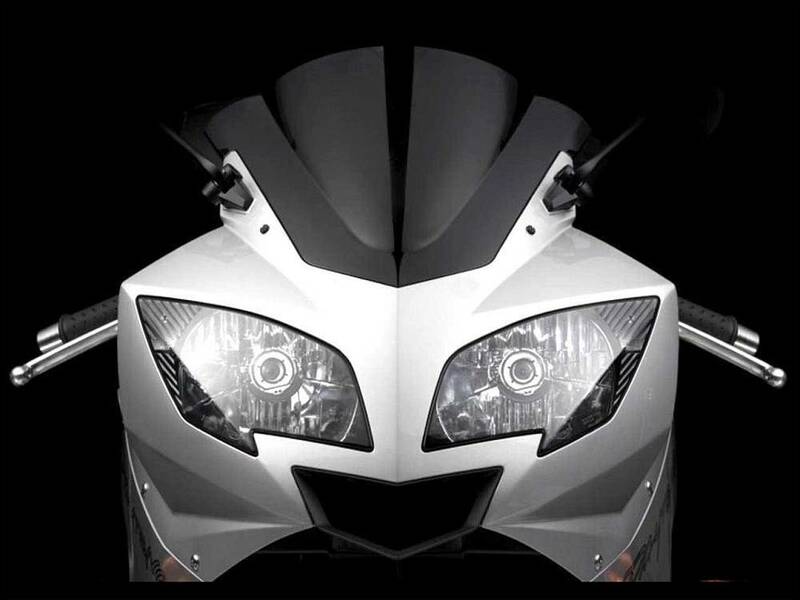 Our portfolio covers sports bikes, sports tourers, supamotos, trailies, cruisers, retros, customs and race bikes. Projects begin with a market assessment and briefing before creation of concepts and consumer clinic images. 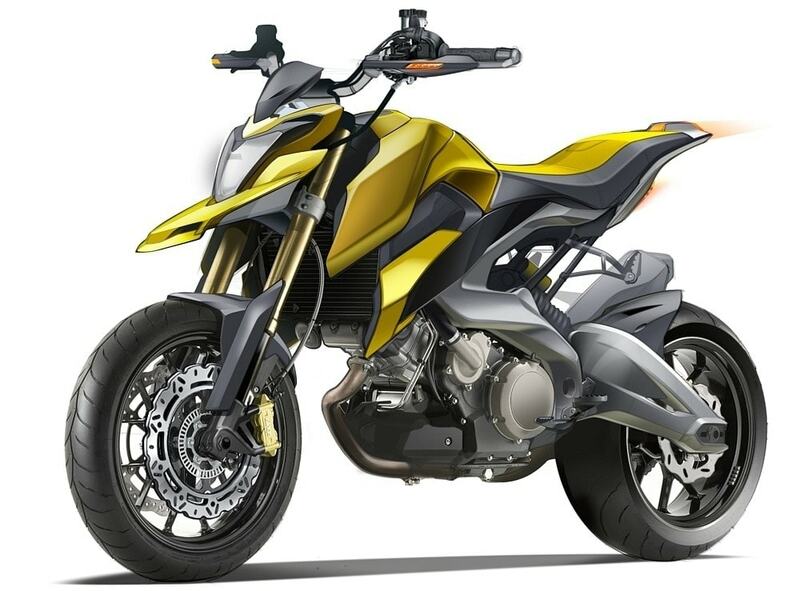 Motorcycle design and engineering can either take a traditional route through full-scale bucks, clay modelling, scanning and A-surface CAD modelling followed by engineering, or by a virtual modelling process where the CAD A and B surface data for production is created without a clay model. We also have engineering partners who assist with chassis, power-train and homologation projects for our clients. 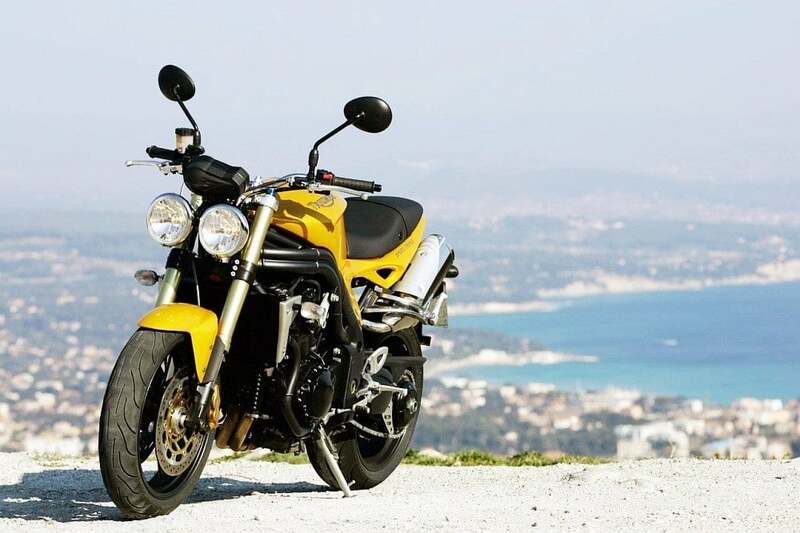 Renfrew Group has also provided successful designs for British manufacturers CCM and Triumph Motorcycles, and designs for Dafra motos, Honda, Suzuki and Aprilia. We use the latest techniques for hand drawn, CAD modelling, and CAD generated renderings. Packages include Autodesk Alias, Pro-engineer and SketchBook Pro as well as Keyshot, Cinema 4D and Photoshop. 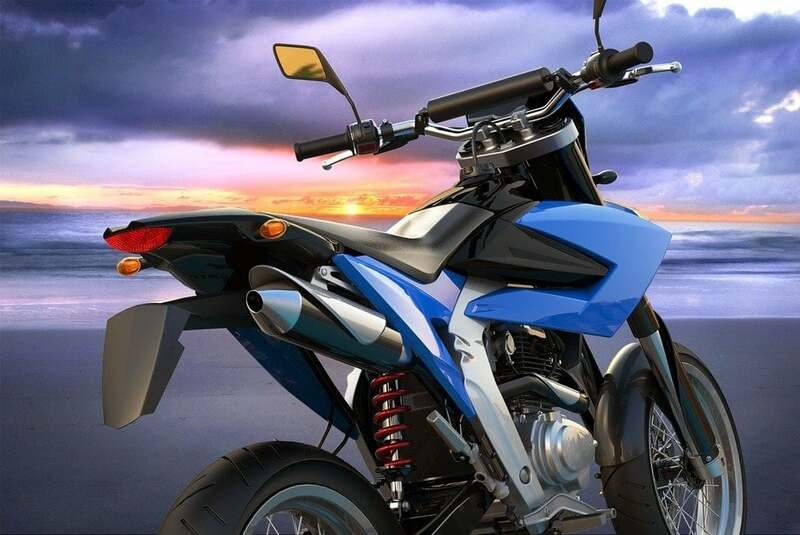 We have considerable experience in the motorcycle product design and engineering of parts for motorcycle as well as automotive assembly. 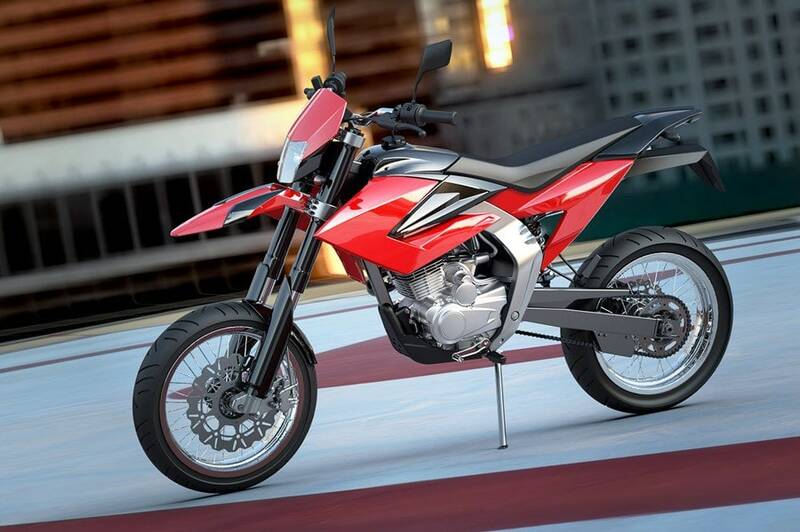 Projects range from one-off mobility scooter prototypes, through batch volume car assembly, also to high volume production motorcycles. Our automotive design studios total some 3500ft with 3 surface plates and CMMs. Facilities are available for clay modelling in addition to near-net CNC profiling. As a result, models and mock-ups of 15M and more can be accommodated. Facilities include pattern shop, tool room, paint shop and clean assembly areas. Due to this, we manufacture models, mock-ups and tooling in a variety of materials for RIM, composite and polymer parts. If you would like to learn more about our motorbike design and development services then please contact us for information. Herald Motor Co, the British engineered Brute 500, the Café 400 and the Brat. The Brute 500 has been inspired by the racetrack but built for the road and is a modern take on the street tracker. 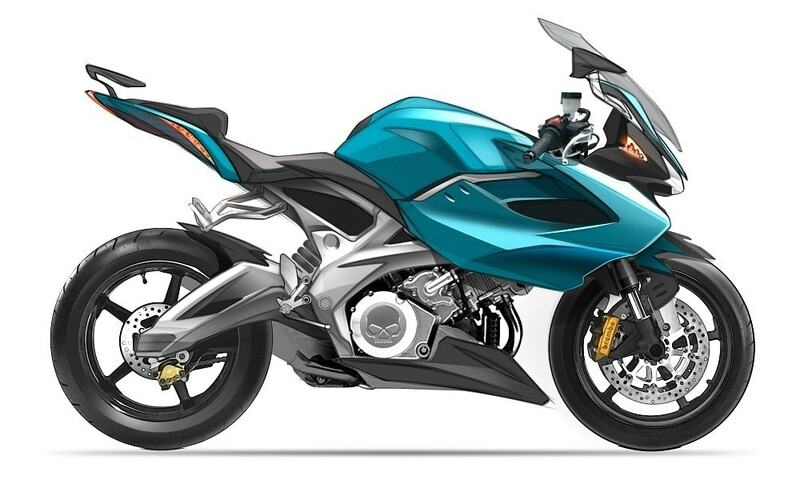 Keyshot rendering of CAD design data for Dafra Moto.